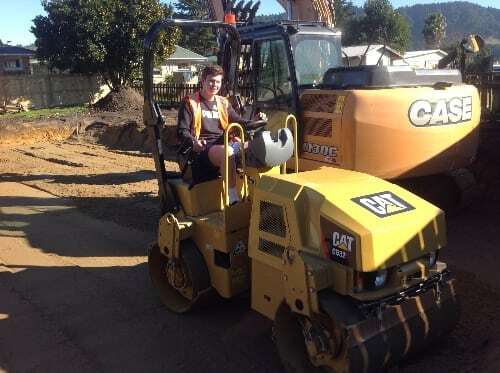 Giving people a hand up into decent housing was what drew Jack Bullick to volunteering at Habitat for Humanity Central North Island. “Just because someone isn’t homeless, it doesn’t mean that they aren’t struggling,” Jack said. The Universal Declaration of Human Rights affirms access to adequate housing as a vital part of human rights. The six dimensions of housing adequacy is used by Statistics New Zealand, and Habitat for Humanity CNI to describe and identify what we mean by a “decent” place to live. General Manager Nic Greene outlines the tenets of each dimension. Recently, we spoke to Joe Youssef the CEO of All Heart NZ Charitable Trust about how All Heart NZ supports charities around Aotearoa, such as Habitat for Humanity Central North Island. All Heart NZ exists to support community groups and the creation of sustainable charitable funding. It achieves this through partnerships with private sector business – providing a one-stop solution to corporates to dispose of their redundant or unwanted items, redirecting, reselling, repurposing and recycling. This includes redirecting items to Habitat. 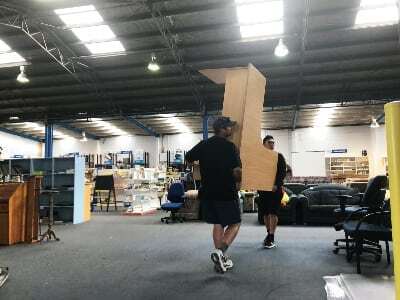 In Habitat’s case, it on-sells the goods through ReStores to help raise funds for housing need.